Please subscribe to receive occasional campaign updates from us. Marketing Permissions Fair Play For Women will use the information you provide on this form to be in touch with you and to provide updates by email. Please confirm you are happy for us to do that. Yes, it’s ok to email me. Fair Play For Women (FPFW) treats the privacy of its supporters and others very seriously and we take appropriate measures to safeguard your personal data*. This notice explains how we collect, use, protect and share personal data. As a small, not-for-profit organisation we are exempt from ICO registration. All of our data handling processes comply with GDPR. We only store personal information to support subscribers to our email service, to process payments or purchases, or when permission is given as part of a campaign action (e.g. 1-click submission form). We regularly delete personal information when it is no longer needed for the purpose it was given. 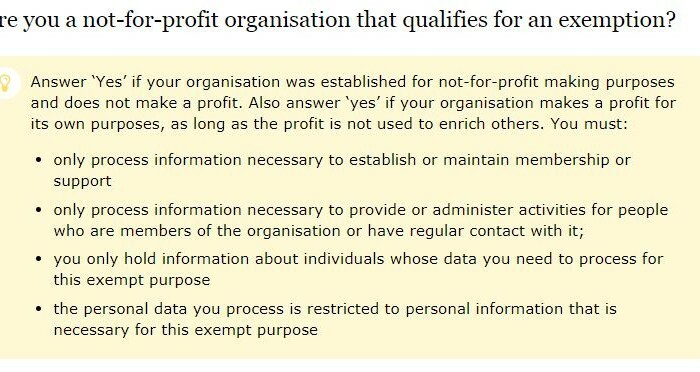 We will not share the personal information we hold with another organisation for their own purposes, and we will never sell personal information for any reason whatsoever. There are a few situations where our legitimate interests involve us using service providers whom we have contracted to fulfil specific services for us. For example, administering our mailings to our supporters involves certain functions being provided by service providers who process on our behalf the name and address details on our mailing list. I listened to Radio 4’s programme today about transgender people competing in women’s sport. I agree with Fair Play for Women’s representative that women should be able to compete in women only sport without having men who wish to be regarded as women competing against them. In my view, if you have women only sporting competitions and men only sporting competitions, then the only fair way is to separate people by their biological identity.